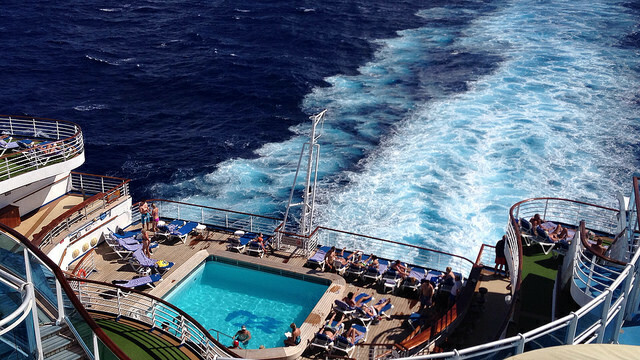 Are you a cruise critic? Here is your opportunity to submit Princess Cruise reviews of sailings to the Caribbean. Actually, you do not have to be a "cruisecritic", just someone who has sailed with Princess Cruise Lines to a Caribbean destination. Princess Cruise Lines offers "luxurious" sailings to eastern and southern Caribbean destinations. If you have sailed with them, I am sure that you have a story to tell. 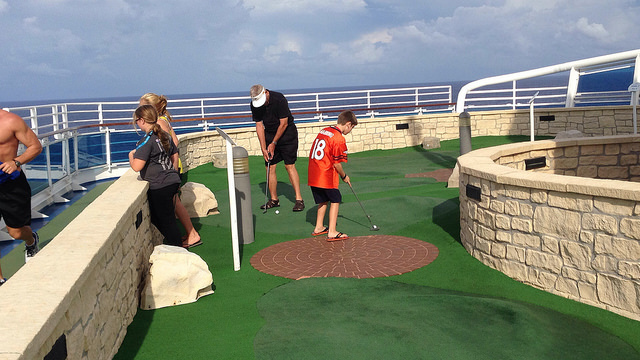 What was the most impressive thing about your cruise? Which Princess cruise ship were you on? Princess Cruises currently has several ships with Caribbean itineraries: Caribbean Princess, Crown Princess, Grand Princess, Ruby Princess and more. As you prepare a Princess Cruise review, I encourage you to identify the best things about your cruise experience, as well as the things that could use some improvement. Why Submit Princess Cruise Reviews? When you submit your cruise reviews, you will certainly help some people. How Do You Write A Princess Cruise Review? You could talk about the booking process and the "before you cruise" experience. Talk about the ship you were on - its design, amenities, etc. You may also talk about your Princess cruise dining - the main dining rooms, specialty dining, the wait staff, etc. How about the overall service? 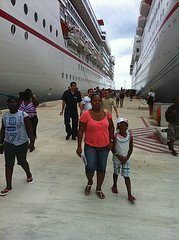 Princess Cruise Lines is among several Caribbean cruise lines that have a mandatory cruise gratuity policy. Do you believe the service was worth the gratuity or tips your family were charged? How about the ports of call? Ensure that your Princess cruise reviews capture some information about the places you visit. Princess Cruise Lines are known for visiting exotic Caribbean destinations. Say if you found your ports of call exotic or not. In addition, you may write about any other aspect your Princess Cruise vacation: activities onboard, cabin steward, entertainment, etc. So, are you ready to submit Princess Cruise reviews? Great! Please use the form below to share your Princess Cruise vacation with the world. 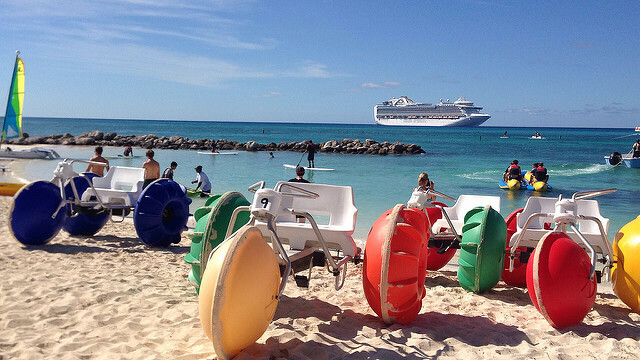 Have You Sailed With Princess Cruises?